Exmouth Beach Rescue Club is dedicated to preventing drowning and loss of life on the town's beach. In order to support our growth, we are looking for adult volunteers to support us in a range of ways. The club patrols Exmouth beach every Sunday and bank holiday Monday throughout the summer months. In the last 30 years the clubs’ lifesavers, lifeguards and inshore rescue boat drivers have completed numerous rescues and major first aids in addition to providing invaluable safety advice and information to locals and holiday makers alike. To support the primary function of the club, we train junior members and support members to compete in surf lifesaving. Training covers fitness, surf lifesaving skills and first aid. When members reach 16, we encourage all to complete qualifications allowing them to give back to the community by assisting in patrolling and the delivery of training. Some of our juniors competing at the Devon Surf Lifesaving Champtionships. Could you help our club grow? As a small club, we are looking to recruit volunteers to support in these two key components of the club. Volunteer opportunities include; becoming a qualified lifeguard and assisting with patrols, and/or becoming a qualified coach and assisting in the provision of junior training. Volunteer lifeguards will receive dedicated training allowing qualification in preparation for the 2019 season. In addition, they will be able to join in with training to develop their skills, build fitness and become part of our lifesaving community. Volunteers interested in training and youth development will also have the opportunity to gain confidence with basic lifesaving skills before completing coaching qualifications. Coaches will support the delivery of the graduate lifeguard programme for our enthusiastic junior members aged 13 years or older. If you are interested in the opportunities outlined above, please take a look at the role descriptions below and register your interest by completing this google form. We are looking to hold a ‘have a go’ evening for all interested volunteers on Friday 31st August before applications go live. 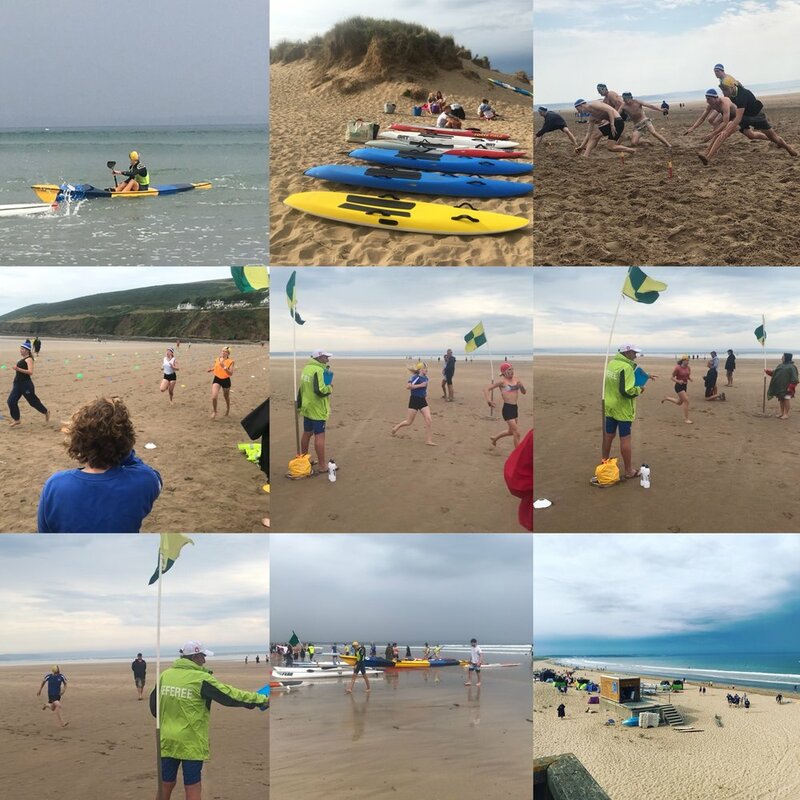 If you have any questions at all, please don’t hesitate to contact our Club Captain, Vicky on captain@exmouthbeachrescueclub.org.